Bill Cosby is back to doing stand-up (or sit-down) for the first time since his sexual assault trial last summer … and his crowd and venue has certainly changed. Cosby’s performing a live comedy set Monday at the LaRose Jazz Club in Philly alongside the Tony Williams Jazz Quartet, and he appears to be working a small and older crowd for now. The disgraced comedian’s retrial on sexual assault charges is set to begin in April, and a new jury selection begins at the end of March. He averted a decision this past June when a jury couldn’t agree on a verdict … ending in a mistrial. 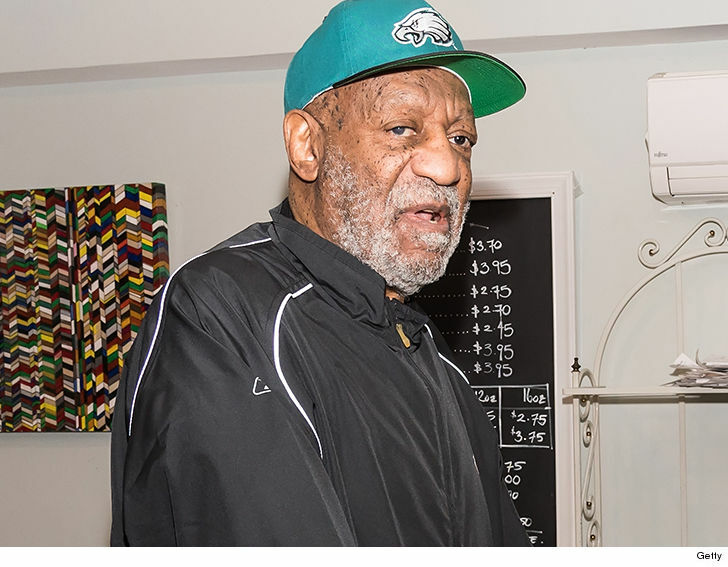 Looks like Cosby’s back to doing his thing — well, sorta. He’s also on drums tonight, apparently.